Children's Health performs the most pediatric plastic and cleft surgery procedures in the region with more than 10,000 patient visits a year. 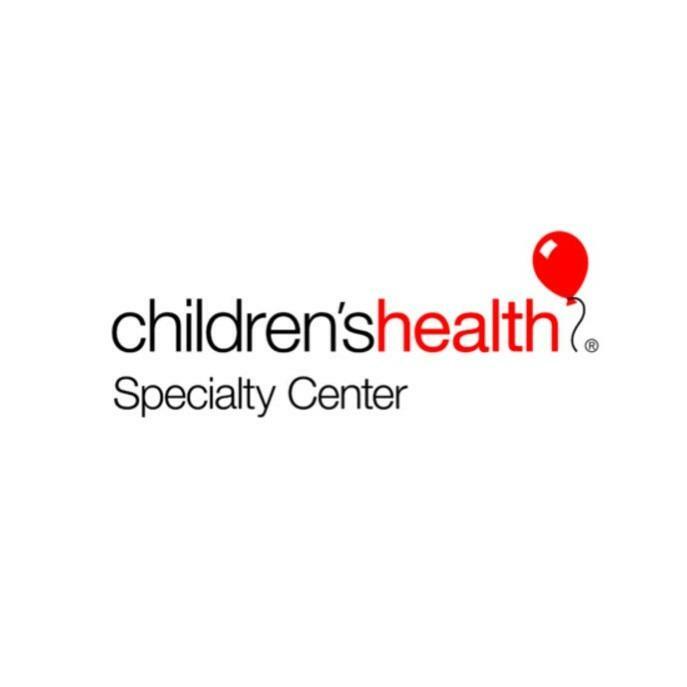 The Fogelson Plastic Surgery and Craniofacial Center at Children's Health provides diagnosis and treatment for children of any age with any reconstructive need. 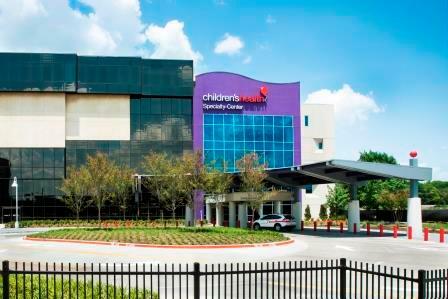 Our surgeons have expertise in all aspects of pediatric plastic surgery, including cleft lip and palate, craniofacial, vascular anomalies, and hand surgery.